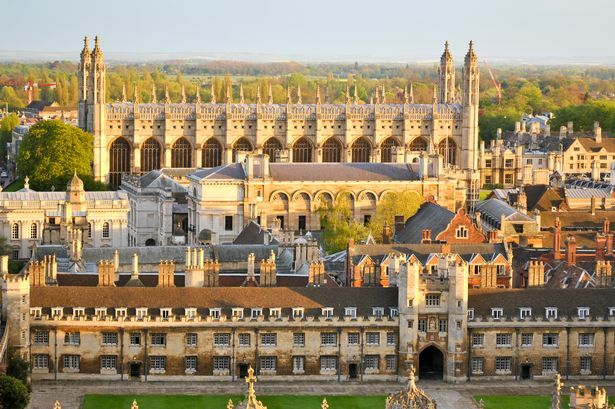 Applications are invited for a lecturer position in genomics to join University of Cambridge. The funding allows successful candidate to work for four years. Candidates are welcome before October 08, 2018. Applications are invited for a Clinical Lecturer in Medical Oncology (Breast Cancer Programme), Department of Oncology. This post offers unrivalled opportunity to undertake high quality translational genomic research within an outstanding academic and clinical environment. Applicants should be medically qualified, have full GMC registration and an existing NTN/NTN in Medical Oncology. You are required to hold or have submitted a PhD/DPhil/MD at the time of your application, and be of the standing required for an appropriate honorary contract of service with the NHS LETB (specialist trainee/LETB). Candidates who have not submitted their PhD/MD at the time of application will not be considered. The appointment will be for four years and, the appointment will be subject to the confirmation of the award before commencment of the post. The post can be taken up as soon as possible. Informal enquiries about this post may be directed to Professor Carlos Caldas (Carlos.Caldas@cruk.cam.ac.uk). The closing date for applications is 8 October 2018.